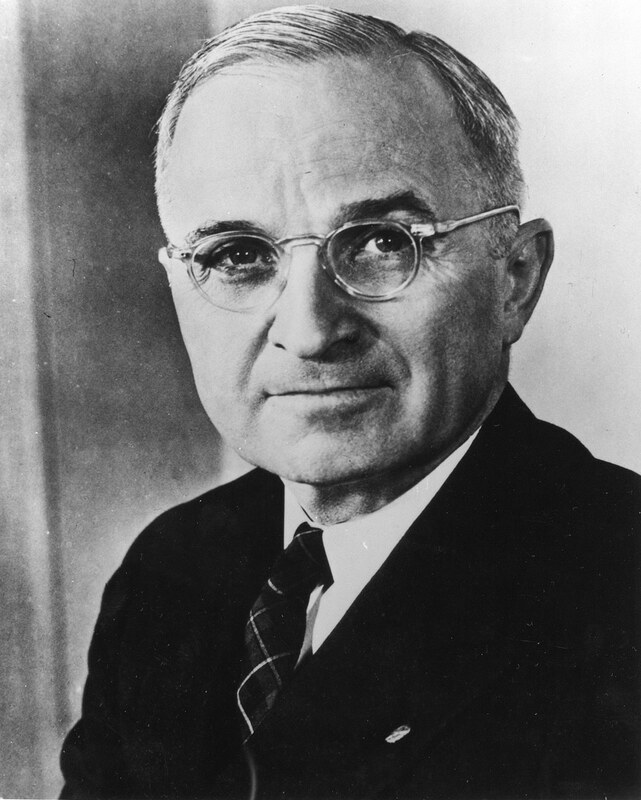 Harry Truman visited Henry County often when he was campaigning, and made appearances during and after his presidential terms. In 1905, when Harry was in his 20s, his parents lived in a house located on E. Bodine Ave. in Clinton. At that time they farmed 80 acres outside of town. Harry, who worked in Kansas City, made visits to his parents’ home. There is a marker in the front yard of the Truman home. The James Brothers robbed a store in Clinton in 1875, but it is not known if they ever robbed a bank in Henry County. However, there were families in the area who knew Jesse James and whose descendants still tell stories about him. Stop by the Henry County Museum annex and walk through the 19th Century Village, which includes the original interior of the Osceola Bank — just like Jesse used to rob. The Museum’s Music Room features people from Henry County whose talent put them in the spotlight, including four diverse women. 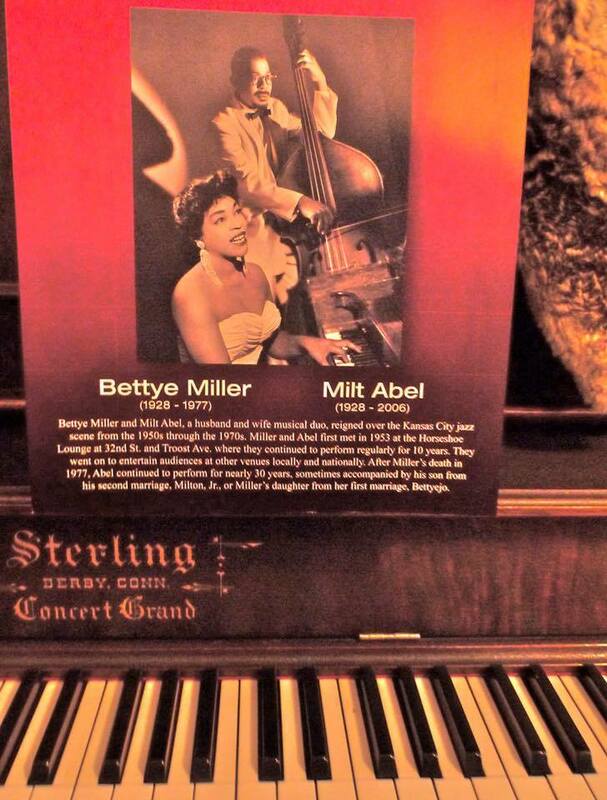 Known as the “Queen of Kansas City Jazz,” Bettye Miller was born and raised in Clinton and earned a master’s degree in music at Lincoln University. She played the piano and sang at the Horseshoe Lounge and other Kansas City clubs with her spouse Milt Abel throughout the ’50s, ’60s and ’70s. The duo also played at jazz festivals and clubs in New York and Las Vegas. 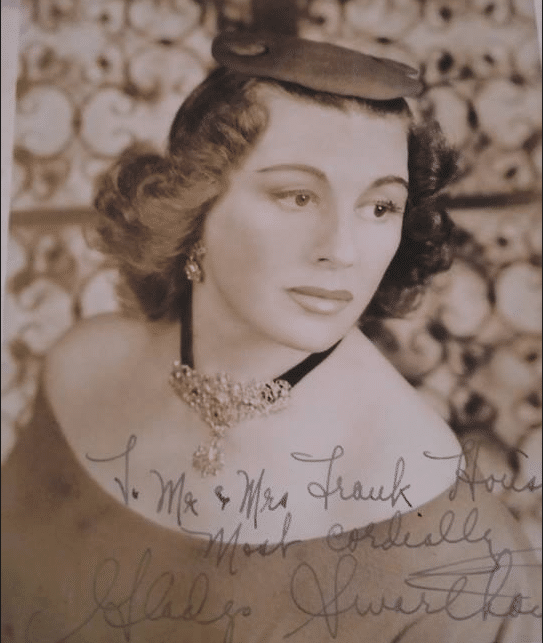 Mezzo-soprano Gladys Swarthout, who was born in Deepwater, south of Clinton, made her debut at the New York Metropolitan Opera in 1929. Swarthout appeared in 270 Met performances during a singing career that spanned three and a half decades. 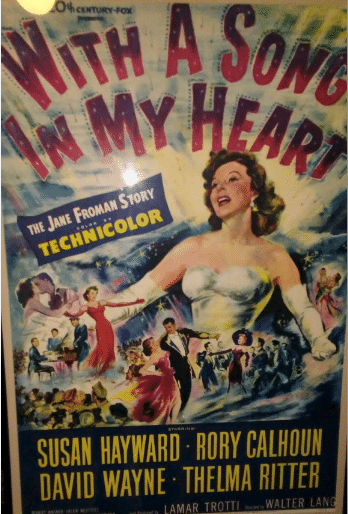 Gladys also starred in movies for Paramount Pictures. She is the only woman to have sung before the entire assembled U.S. Congress. World Famous Opera singer Courtney Thomas was born in 1868 and moved to Clinton around the age of 4 with her father James Lane Thomas. Courtney attended Baird College for Young Ladies located on South Second St. and later went to Mempis, Tennessee and Paris, France for more musical training. Courtney sang in over thirty roles, with five different opera companies in five different countries. 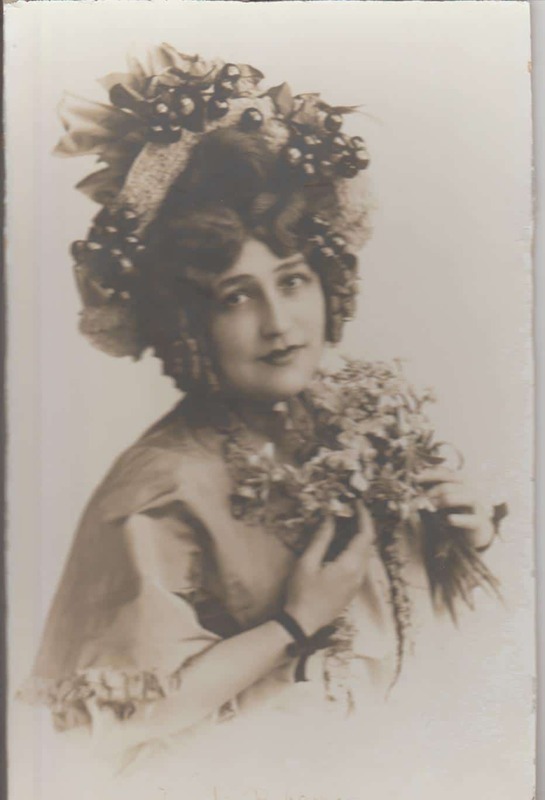 Her first opera was “La Pardon du Ploermel” in 1896. She continued singing until the 1920’s. Some of Mademoiselle Vera Courtenay’s (Courtney’s stage name) gowns are on display at the museum. Clinton native Louis Freund was a regional artist who worked for the WPA (Works Progress Administration) during the Depression, traveling through Missouri and Arkansas, painting murals. He is also known for portraits and landscapes in oil. The Henry County Museum has art works by Louis Freund and his wife, Elsie, on display in the Annex.